Weleda’s Jayn Sterland still at the top! 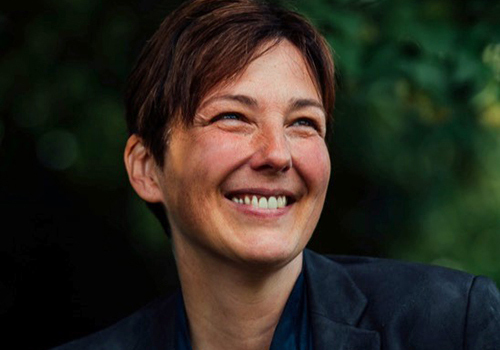 Jayn Sterland, managing director of Weleda UK, has retained her No.1 top spot in this year’s ‘Who’s Who in Natural Beauty’, published in the autumn issue of Natural Beauty News. 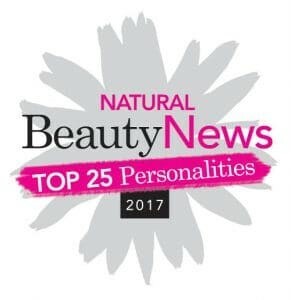 Voted for by the natural and organic beauty industry, the Top 25 provides an overview of the leading industry ‘movers and shakers’ who are driving the newest trends and best products on the market. Jayn has regularly appeared in the Top 25 since its launch in 2007, topping the charts in 2016 and now retaining her crown for the coming year! International Therapist Magazine had our MD Jayn Sterland on the couch and talked to her about natural health, sustainability, and greenwashing. "As a child, my gran taught me how to make hedgerow remedies to ward off coughs and colds..."